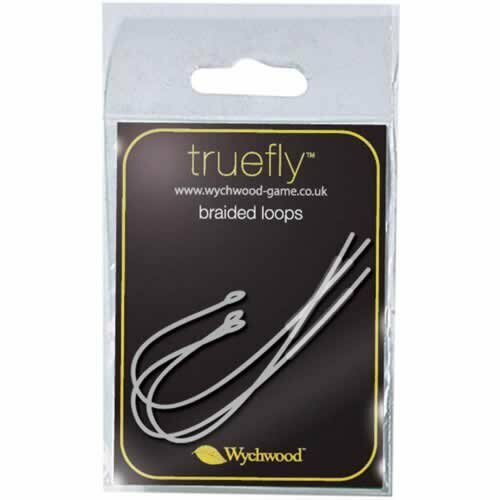 Fishunter are proud to present the excellent Wychwood Truefly Braided Loops. With so many available today, it is good to have a name you can trust. The Wychwood Truefly Braided Loops is certainly that and will be a superb buy. For this great price, the Wychwood Truefly Braided Loops comes widely respected and is a regular choice with many people. Leeda have added some excellent touches and this means good value for money.